As always, please back up your device before any changes. Keep a good connection and internet while flashing. After a few minutes, your iDevice will automatically reboot. 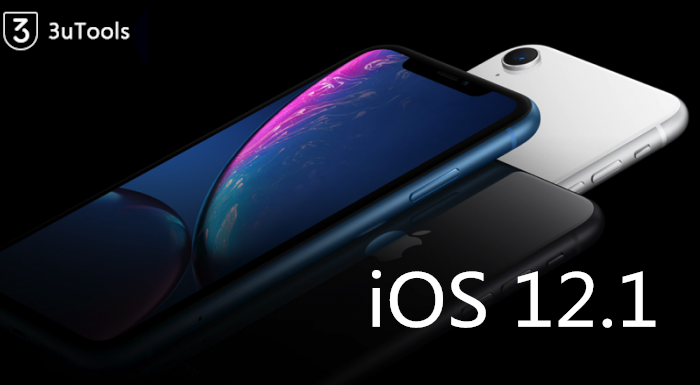 Now you can experience iOS 12.1, before the final version.